EASAPS meeting during ISAPS Miami. 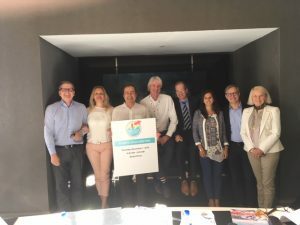 The EASAPS ExCo had a productive planning meeting on the 1st November in Miami . The time was well spent discussing the challenges and plans for the future. 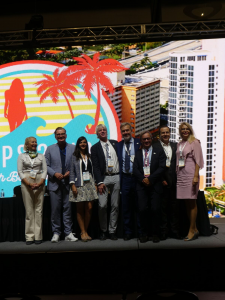 This productive moment was then followed the day after by the EASAPS General Assembly where the strategy and vision for the Association were communicated to members representing over 20 National Societies for Aesthetic Plastic surgery. 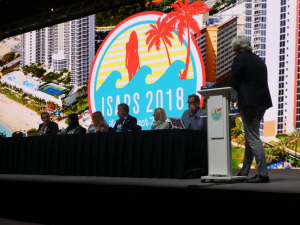 On Sunday 4thNovember the last engagement of the EASAPS team was a panel discussion that allowed panel members and audience to comment about three “hot” topics: surgical tourism, influencersand bloggers and nurse injectors. of Society of Aesthetic Plastic Surgery.